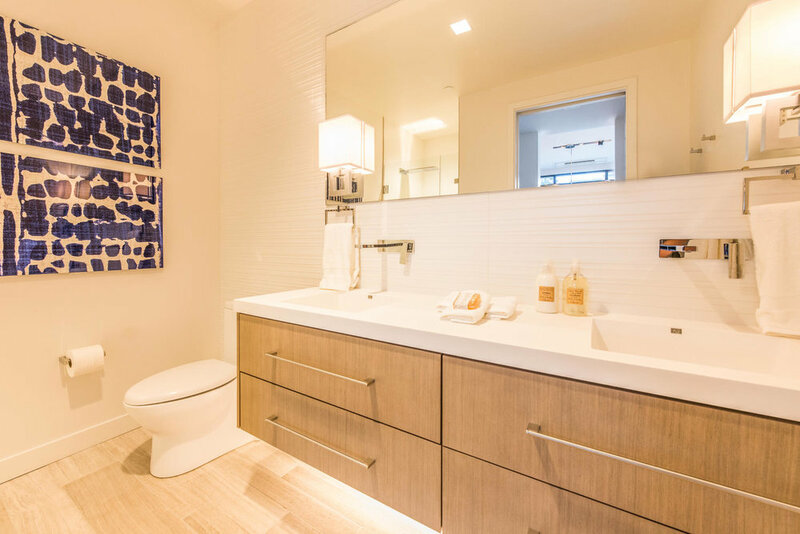 The Penthouse features the best The Parkite has to offer in one generous floor plan and comprehensive luxury residence. 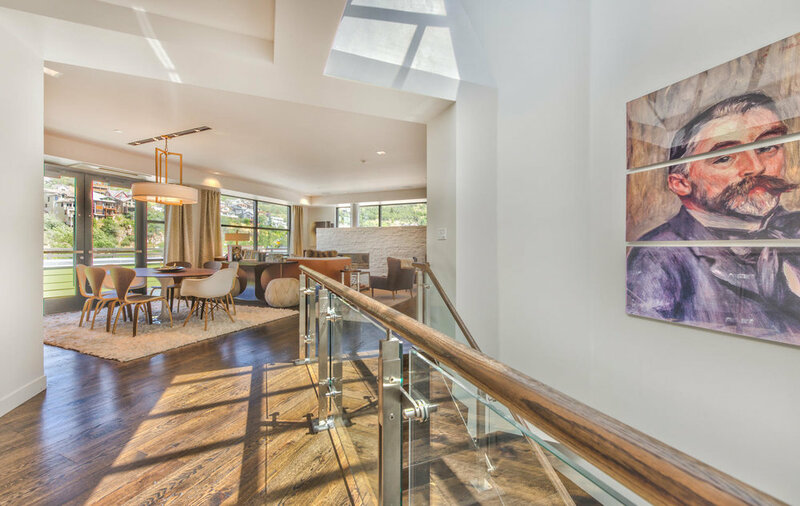 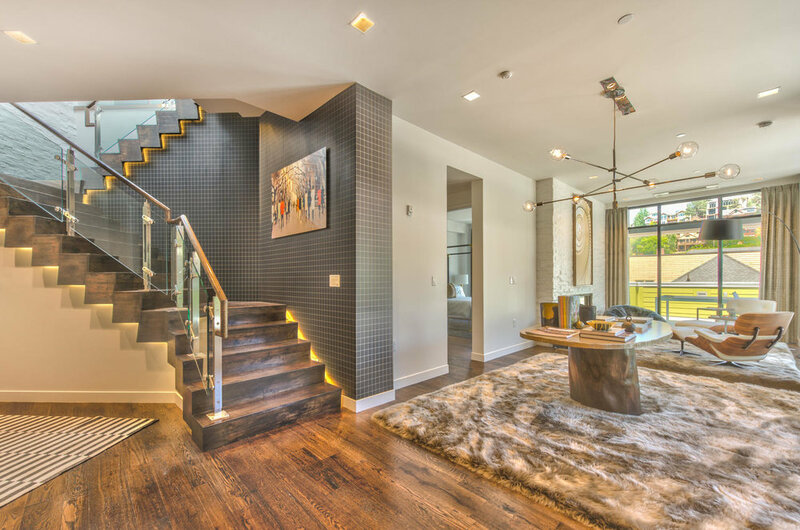 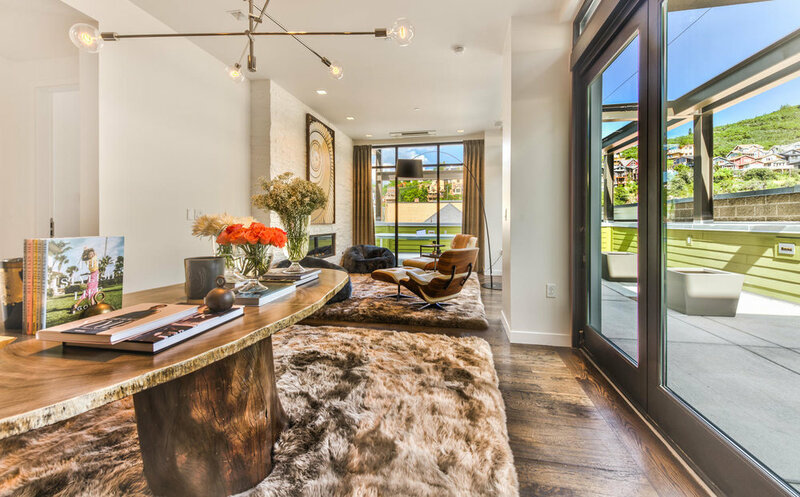 Sprawling indoor living space, which includes a quadruple master suite concept, and gives way to 4,000 square feet of outdoor living space, including a private green lawn. 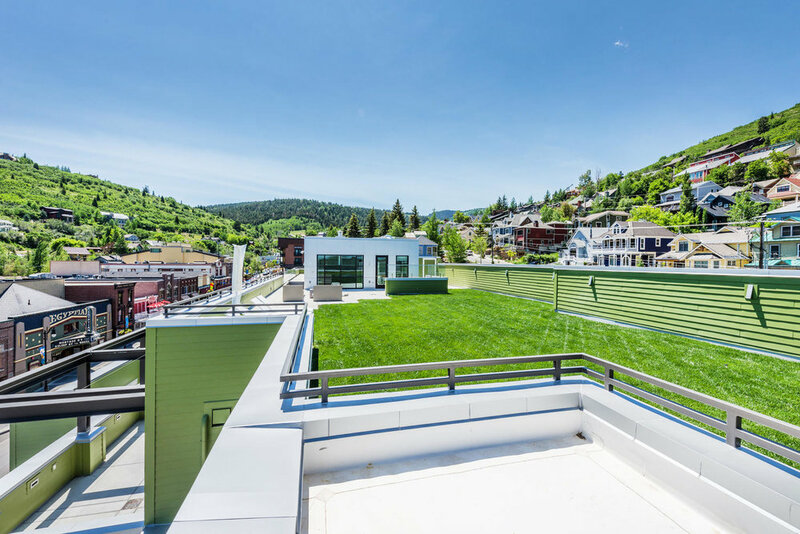 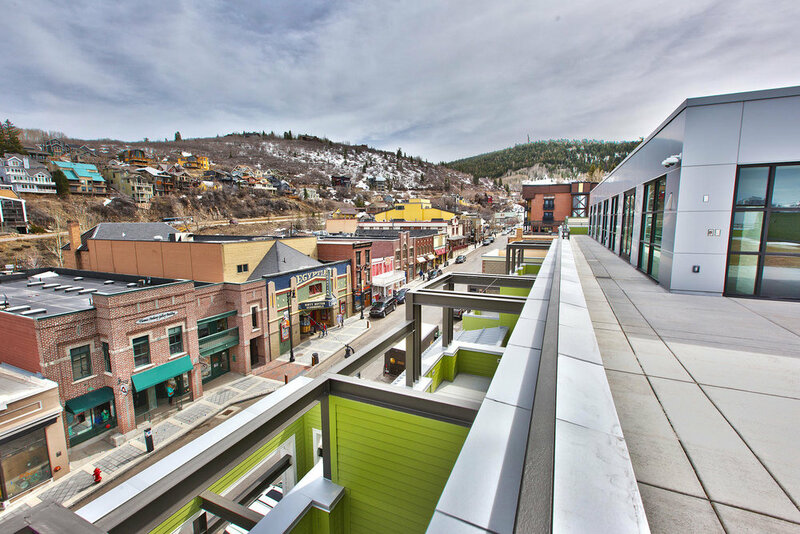 The Penthouse at The Parkite is the only unit that features 36-degree views of Park City.